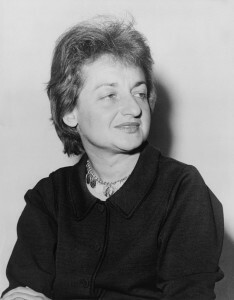 While working as a journalist, Friedan wrote The Feminine Mystique (1963), which asked why so many modern American women were frustrated in traditional roles. The book created a sensation and launched the modern feminist movement. Friedan went on to cofound the National Organization of Women (NOW) in 1966, dedicated to achieving equality of opportunity for women.